Ready to win some more Holiday Gift Guide prize packs? Up for grabs are 5 prizes! Check it out! Sponsor #1: SureFlap is a super cool tech gadget for your cats! Check out my video or the review! Sponsor #2: World Vision has gifts that give back! Check out my review. Buy It: Shop online for World Vision's Gift Catalog choices. 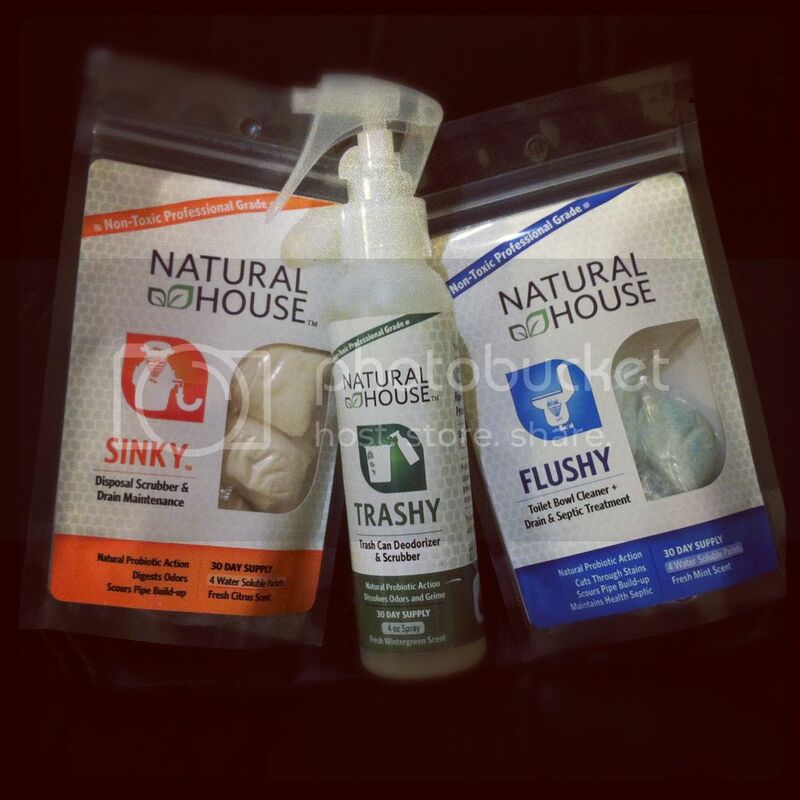 Sponsor #3: Natural House's Sinky, Trashy, and Flushy simple and easy to use probiotic cleaning products. Check out my review. Buy It: Shop online for Natural House Products or on Amazon.com. A 1 month supply of each product is ($4.99) so $15 for a month's supply of the full set. Sponsor #4: Quixx Care System products have a variety of car care products for the car lovers in your family. Check out my review. Buy It: Shop online for Quixx products or in stores (Strauss Auto Stores, Canadian Tire). From now until December 21, 2011, Quixx will donate $1 to Wildlife Foreever for every person who buys the Headlight Restoration kit ($19.99), likes their facebook page and/or follows them on twitter. Visit their site for more information. Win It: 5 Whirlwind of Surprises' reader will get the chance to win one of 5 prize packs for themselves. Prize Pack 1: SureFlap Microchip Cat Door + Quixx Car Wax. Prize Pack 2: World Vision Thai Bracelet ($40) + Natural House Probiotics Cleaners ($15) + Quixx Car Wax. 3 runner ups will win a tube of Quixx Car Wax each. Open to US. Good luck! I would love to win the car wax kit or the Natural House cleaners! I want to win the Cat door! Prize Pack 2 - love that bracelet! I would love to win the SureFlap the most! I love the World Vision Thai Bracelet the most! I most want to win the cat door! Then maybe my cat won't get locked out! I would love to purchase the goat and 2 chickens! The Natural House Disposal Scrubber is another thing that I would love to try! I love the idea of the restoration headlight kit! And that some of the proceeds go to help wildlife is great! I just paid $60 to have my headlights cleaned so I would love to try this in comparison! I would want to try the actual cat door! My cat is constantly getting locked out of the house and this would be so perfect! I want to win prize pack #2. World Vision - I'd love to give the gift of a pair of goats. sorry about the charm necklace comment. wrong giveaway!!!!! I would love love love to win the SureFlap for my two cats. My stumble user name is ramercier. I entered the Sure Flap Microchip Cat Door Review giveaway on your blog. I entered the 100 Amazon Twitter Blast #Giveaway -Worldwide 12/31 giveaway. I'd like to win the cat door. I want to win the World Vision Thai Bracelet ($40)+ 1 month supply of Natural House Cleaning Products ($15) + Quixx Car Wax. I entered the butterfinger giveaway. I'd like to win prize pack 2. My most wanted item is the cat door! I would like to try the headlight restoration kit from Quixx. I love the bracelet and admire the work behind it! Amazon Twitter Blast and Butterfinger Giveaways! I think Your review of the cat door was thorough considering you didn't have to put it together! When I looked at the product list for the bracelrt I was really confused, however when I read your review it made complete sense to me. Very good review! I have a septic system and your review explained how these products would help to clean the toilet and help keep the drains clean too! Good review! 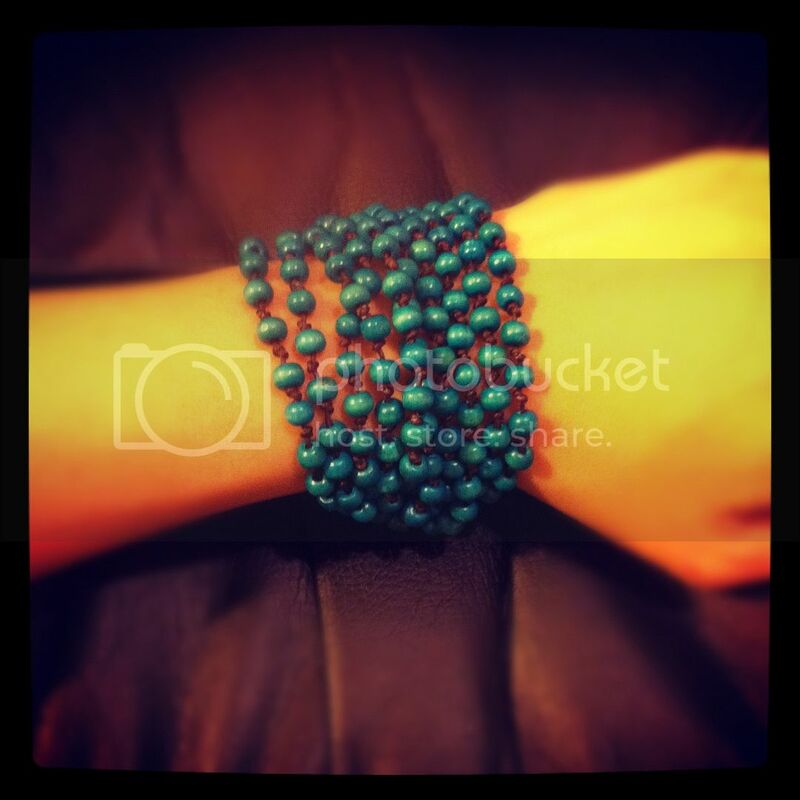 I'd love to win the thai bracelet. I would love to win the Cat door the most. Thank you very much for a great contest! I'd love to win month supply of Natural House Cleaning Products. Happy Holidays . I'd like to win the Probiotic cleaners or the Thai Bracelet. I'd like to get involved with the Medicines and necessities funds on World Vision. And I'd definitely love to try Sinky. Thanks for the opportunity. The Car Wax or the bracelet. The World Vision bracelet would be great. I love World Vision and all that they do. I would love the cat door. I'd most live to win the Nature House products. I would love to win the World Vision Thai Bracelet. I like prize #3 Natural House products! World Vision: I learned that you can provide $1,500 Worth of Necessities for only $250 for US families in need. Natural House: I learned that they use carefully selected non-pathogenic and non-toxic probiotic bacteria combined with natural, plant-based, biodegradable synergistic ingredients to plow through the toughest cleaning problems in your natural house.